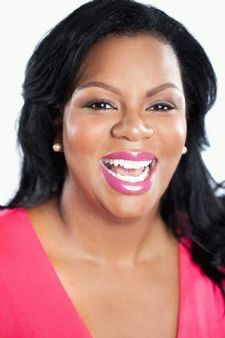 Find a BOSS Profile Business Profile for "Tiffany Fulcher"
Tiffany Fulcher is the ultimate mompreneur, speaker, author, business coach, and founder of Momspace University the online business school for entrepreneurial moms. Tiffany's passion shines through in her coaching, training, and inspiring women to grow, build, and expand successful businesses all while raising children. Momspace university provides a forum, community, coaching, and confidence for women who are starting, growing, or expanding their businesses.